SpiritSpa™ Retreat is a 3-day "getaway" from the daily pressures of everyday life, where you will be able to spend time receiving the rest, ease and refreshing that comes from God's presence as you calm your soul before Him and allow the Lord to soften your heart with His great love. In this place of rest God begins doing what only He can do. 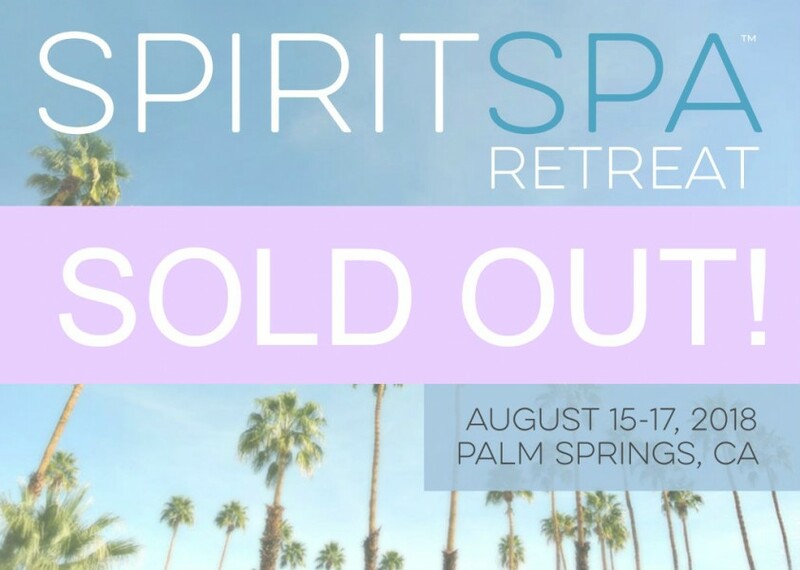 In the past, many people have experienced countless miracles during these SpiritSpa™ Retreats... healing from traumas, soul-wounds, physical illnesses and disease as well as simply feeling reconnected to the life-giving flow of God's Glory. Many people have felt re-energized and empowered for new levels of success after attending a SpiritSpa™ Retreat. During a SpiritSpa™ Retreat you will receive wellness ministry for spirit, soul and body... and you can expect to receive a significant touch from the Spirit! * An intimate setting of like-minded Believers (Psalm 133:1-3). * Worship focused as we saturate in the presence of God's tangible Glory with times of extended worship and soaking (John 4:24). * Personal interaction and impartation from Joshua Mills and Charity Virkler as they share God's heart through spiritual teaching, encouragement and personal prayer ministry (2 Timothy 1:6). * Healing & Miracle Atmosphere (Psalm 107:20; Psalm 147:3). * Ministry for your spirit, soul and body (3 John 1:2). There is no spa, like a SpiritSpa™! Come rest, refresh and rejuvenate in the atmosphere of heaven on earth. Sessions will include: How to become spiritually unblocked, Understanding your dreams, Emotional Freedom Techniques for Christians, Restart and restoring your health, Living the God-life, and so much more! Closest airport: PSP (Palm Springs International Airport) - Shuttle service available between airport and host hotel (Renaissance Palm Springs Hotel).